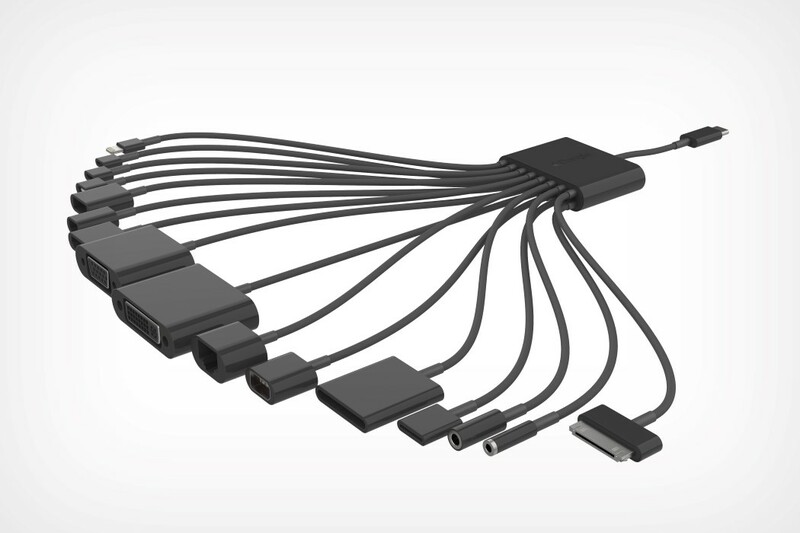 Let’s face it, Apple has tried to keep things minimalist for their latest iPad Pro and MacBook models, but some people would prefer function over form. 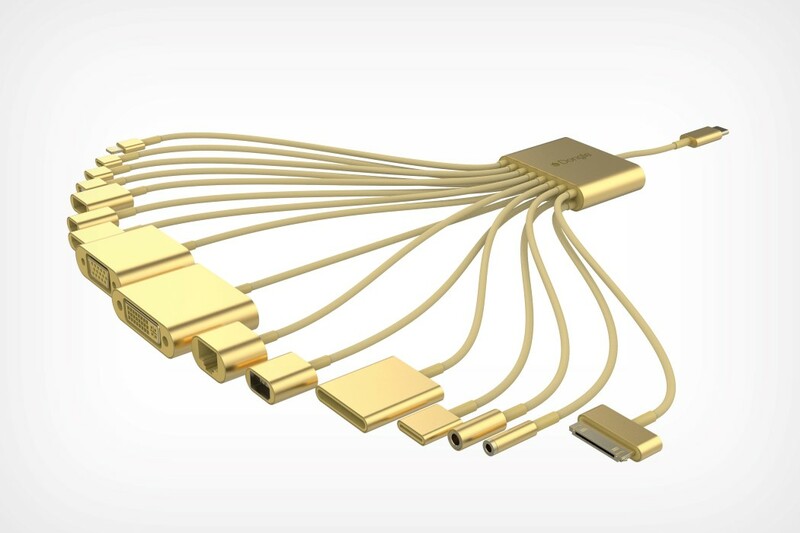 The Apple Dongle helps you accomplish the latter, with a USB-C port at one end, and a multitude of plugs, including a LAN cable, headphone jack, memory cards, and even the old 30-pin connector for some reason. Read more for additional pictures and information. 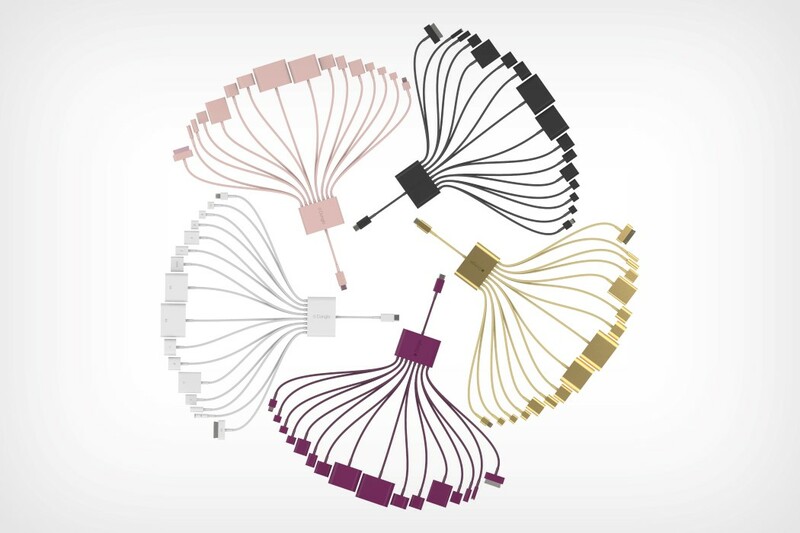 “With the dongle’s multi-purpose design, there’s something for everyone. 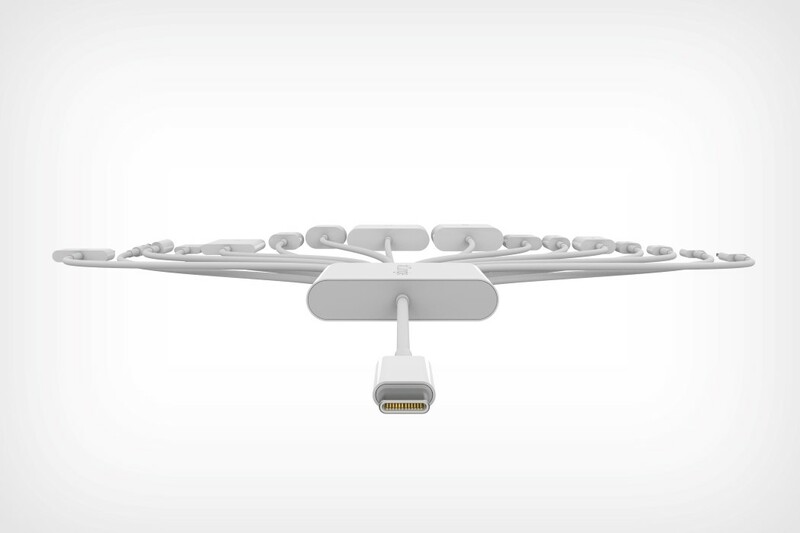 We believe this is truly the best iPad Pro and MacBook accessory we’ve ever built. 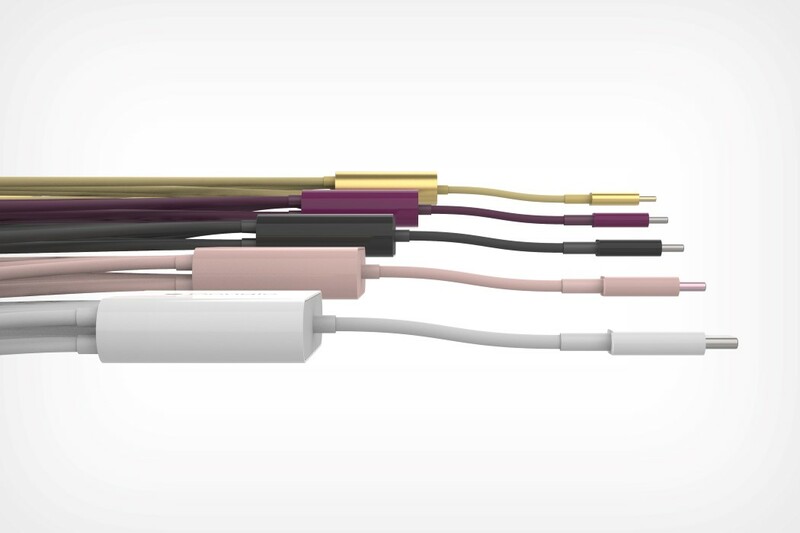 We can’t wait to see how the dongle helps users in their day to day tasks,” allegedly said Jonathan Ive.